Matt Howard and Co. get another crack at the Final Four. 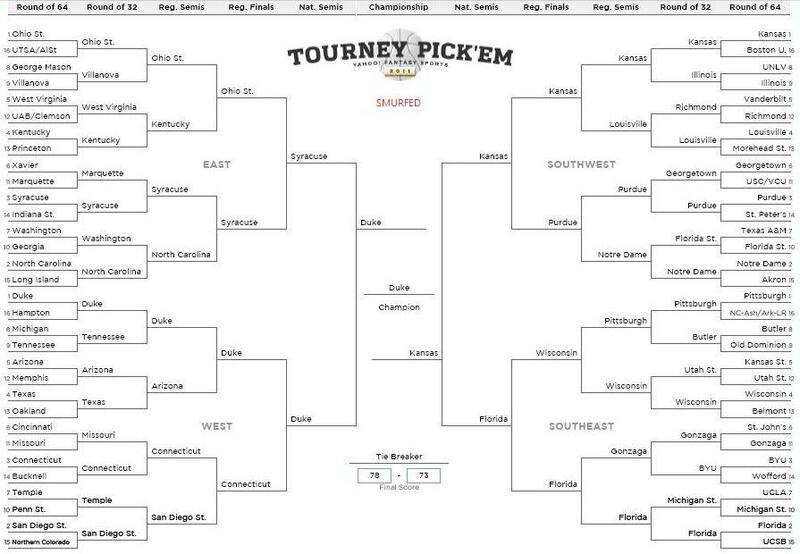 It’s been an unforeseeable tournament as I don’t think many predicted Virginia Commonwealth and Butler to make the Final Four, and that’s what I love about it. 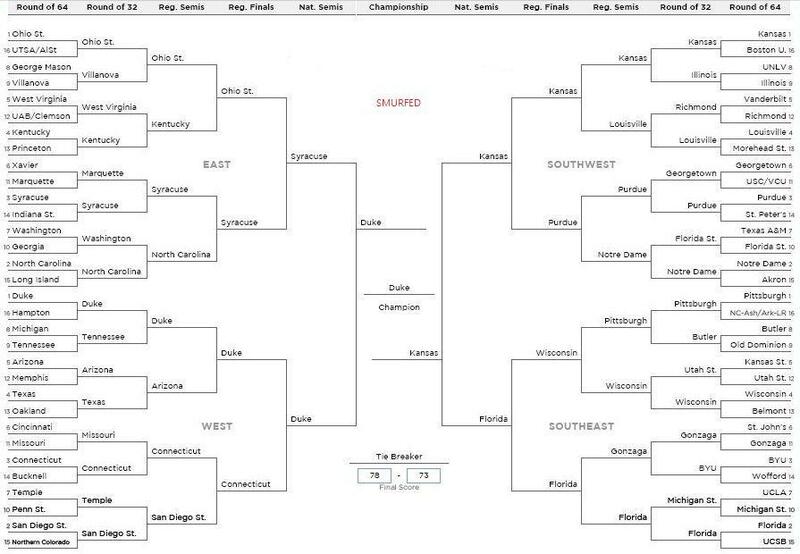 Both schools would have no business being in the Final Four if it were a best of seven series; case and point why we call it March Madness. VCU wasn’t even supposed to make the tournament yet they are in the Final Four. 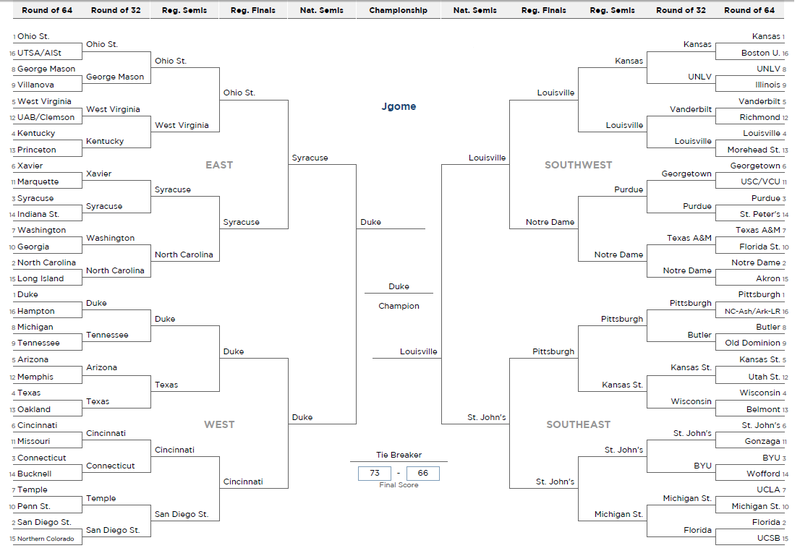 I underestimated the potential caliber from both squads as my bracket burned to hell after the first weekend. Transition. Butler must get back on defense. VCU thrives off of playing up-tempo basketball. The Bulldogs can’t afford to give up easy buckets. Butler is the one of the best in the country at half-court team defense; therefore they must contain the Rams. If it turns into a street game, it will favor VCU. Butler Basketball. The Bulldogs love to slow the game down, playing an efficient half-court offense. They move the ball from side to side in order to take good shots. They must force VCU into playing their style of basketball; the half-court game. Rebounding. VCU is not a good rebounding team, yet none of the teams have made them pay for it. Butler must take advantage of their offensive rebounds. Howard and Smith must go to work. 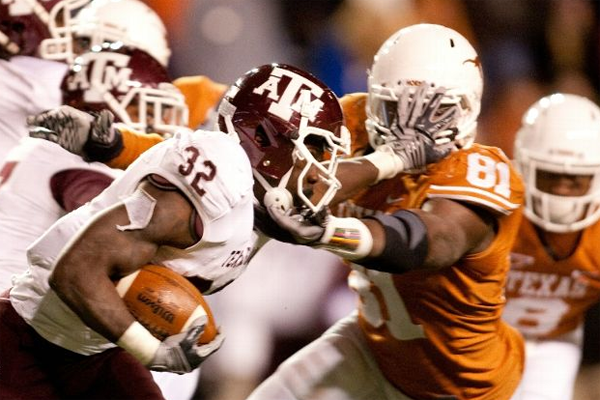 Defend the arc. Butler must slow down VCU’s three ball. Turnovers. They must be able to break the press. Many teams have spotted VCU 10+ points due to turnovers. The Bulldogs must be ready to handle the full-court pressure. Shelvin Mack and Matt Howard. These two have carried the Bulldogs all season. Mack is an extremely streaky player and can go off at any moment. He will need to have a great shooting night if he wants to give his team a chance to win. Matt Howard will need to make his presence felt inside. VCU is a weak rebounding team. Howard can also stretch his opponents with his pick and pop game. He has become a reliable three-point shooter. Most importantly, Howard must stay out of foul trouble so he can stay on the court. I expect both seniors to lead their team against VCU. Get out and run. VCU plays their best basketball in transition. They need to continue to use their quickness for easy buckets. Turnovers. VCU’s full-court press and half-court traps have given teams fits throughout the entire tournament. The Rams aggressively pressure their opponents, forcing easy turnovers. I can’t remember how many times the Jayhawks gave the ball away. Outside shooting. The Rams absolutely torched Kansas from beyond the arc. VCU stretches the floor with 3 to 4 perimeter shooters on the court. They excel at driving and kicking out to the open man. Move the basketball. Every game a different player has stepped up for VCU. It’s been either Joey Rodriguez, Bradford Burgess, or Jamie Skeen. The ability to have multiple players step up has made it difficult for other teams to defend. They must continue to feed the hot hand. Joey Rodriguez. This little guy has been great at finding his teammates throughout the entire tournament. The half-court offense feeds off of his ability to get into the lane. He must continue to attack, as I don’t think anyone on Butler has the quickness to keep up with him. VCU came into the tournament with nothing to lose and ended up playing their best basketball. I don’t think they are the best overall team in the tournament, but I think they are playing the best team basketball right now. They are on a mission to prove everyone wrong and I think they are too hot to stop now. I think their team quickness is going to give Butler trouble. I’m hopping on the Rams’ bandwagon on this one. 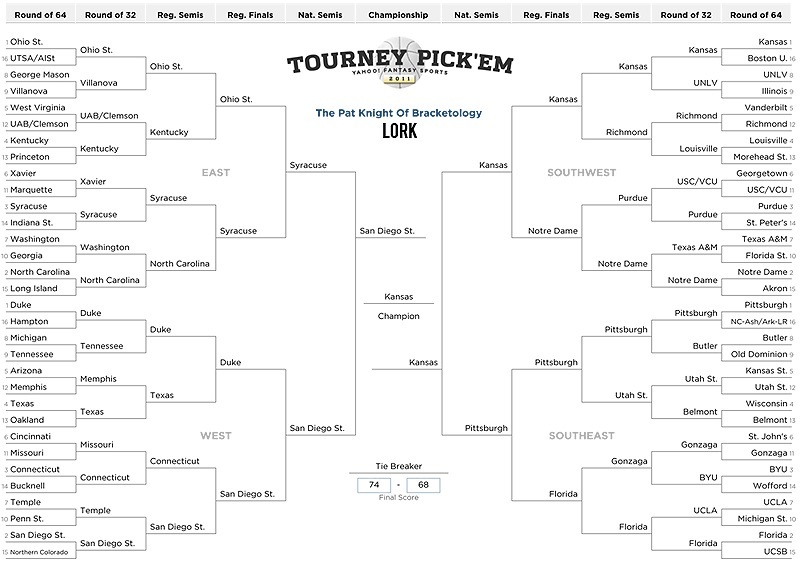 Its about that time of the year as each of us will be revealing our “winning” brackets. Yes. Duke back to back. You heard it from me first. Duke looks primed to repeat. Like KU, but not as much as I like Duke. Duke won’t make the Final Four. You heard it hear first. After taking a look at the All-Americans list, I got bored and decided to create my own offensive line-up of players who were left off of first, second, and third teams of the All-American list. These are the following players I would want leading my offense that weren’t All-Americans. What players would you want to run your offense?